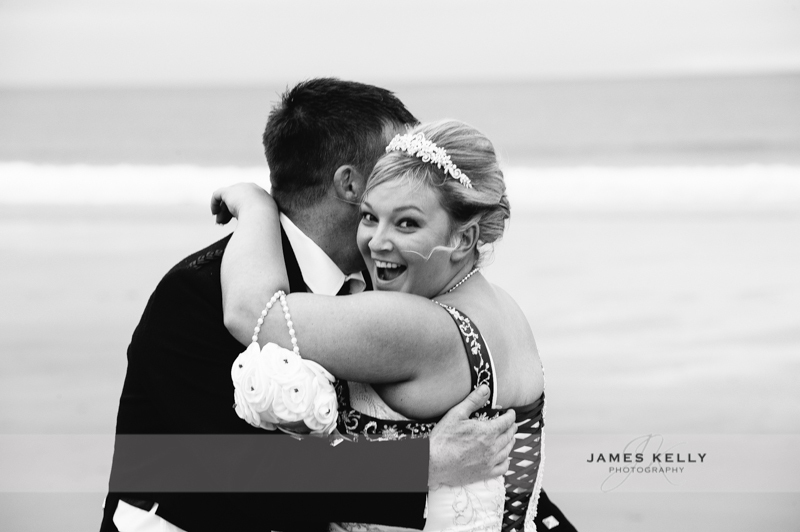 Below are a selection of images from Steven & Jenny's wedding. First they were married at the kirkton of Rayne Church then a trip to the Banff Springs, Banff. What a cracking day, not everything went to plan, their meal was moved forward by 45 minutes which left me with 25 minutes to photograph the family and portraits. We were very lucky the weather was looking up and the rain holding off to shoot the portraits later in the evening.